Have you had your annual roof inspection? Your roof is one of the most important parts of your home. It protects everything else and without it, you are basically camping. Since this is one of the most important parts of your home it makes sense that you should take care of it. Preemptive maintenance can save you a lot of money and time in the long run. At JNT Developers we are happy to handle your Dallas roofing needs and inspect your roof. 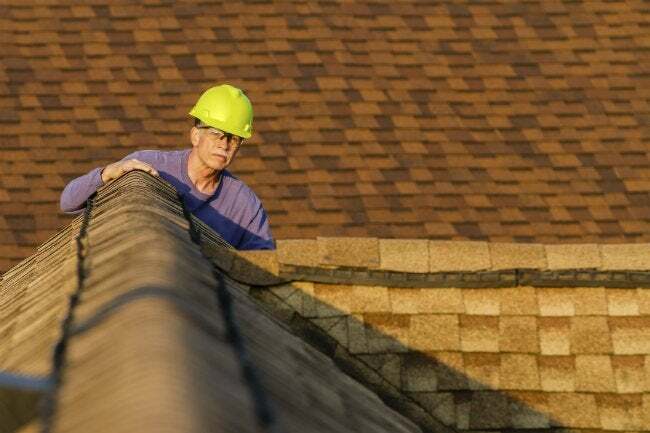 Roof Inspections – All You Need to Know – Bob Vila Your home’s roof is its first line of defense against storms and extreme weather, be it a foot or more of snow dropping from the sky overnight or high winds that tear through the town. When homeowners place blind faith in their roof and neglect it completely until the first sign of a leak appears in the ceiling, they could already be facing much larger problems—unwanted structural issues, mold growth, or damaged insulation, for starters. Spare yourself a headache down the road by having your roof periodically inspected. When to Schedule Roof Inspections After a hailstorm or other significant weather event, most homeowners recognize the need for a thorough roof inspection to determine whether their roof suffered damage. But that shouldn’t be the only time you consider your roof’s health. Homeowner Inspections vs. Professional Inspections Most homeowners can spot obvious roof problems, such as missing or flapping shingles, without climbing on the roof. Other types of damage, however, are not as visible to the untrained eye, which is why it’s important to get a professional opinion. If your roof is relatively new (less than five years old), shows no signs of interior leaks, and hasn’t been exposed to major weather events since the last time it was inspected, you can probably get by with a visual inspection from the ground and a quick check for leaks in your attic. In any other case, however, a comprehensive roof inspection should be completed by a roofing professional who knows what to look for. What to Expect from Professional Roof Inspections A roof inspector will be looking for leaks, unusual wear and tear, damage caused by windblown debris, organic growth issues, and problems that may have occurred during shingle installation or subsequent repairs. Ultimately, a roof inspection gets broken into four facets: structure, materials, interiors, and workmanship. Roofing Analysis After the inspection, you’ll receive a detailed report about the condition of your roof and what repairs, if any, are necessary to keep it in good shape. If repairs are necessary, schedule them as soon as possible—before the snow flies, if you can. That way, when snow blankets the neighborhood, you can be confident that your roof is in good shape.